S. Aoyama, S. Kawahito, T. Yasui and M. Yamaguchi, "A High-Sensitivity Active Magnetic Probe using CMOS Integrated Circuits Technology", Proc. of IEEE Electrical Performance of Electronic Packaging, pp.103-106, 2005.10. 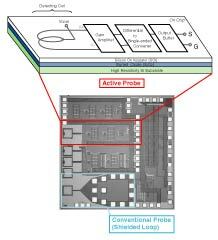 S. Aoyama, S. Kawahito, and M. Yamaguchi, "Integrated Active Magnetic Probe in SOI-CMOS Technology", Japanese Journal of Applied Physics, Vol.45, No.9A, pp.6878-6833, 2006.09. S. Aoyama, S. Kawahito and M. Yamaguchi, "Fully Integrated Active Magnetic Probe for High-definition Near-field Measurement", Proc. 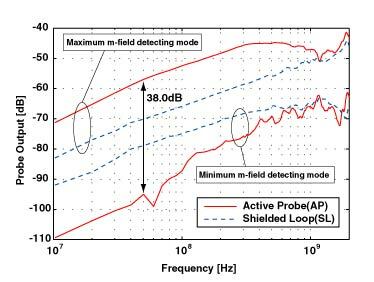 of IEEE Electromagnetic Compatibility Symposium, Vol.2, pp.426-429, 2006.08. 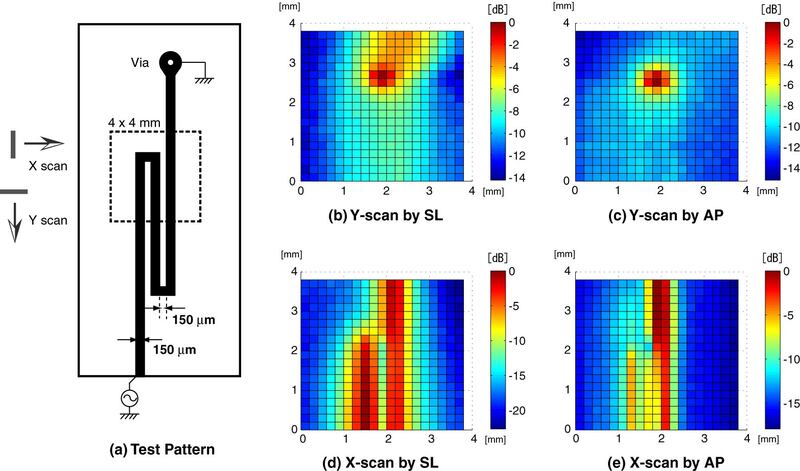 S. Aoyama, S. Kawahito and M. Yamaguchi, "An Active Magnetic Probe Array for the Multiple-point Concurrent Measurement of the Electromagnetic Emissions", IEEE Transactions on Magnetics, Vol. 42, No.10, pp.3303-3305, 2006.10.